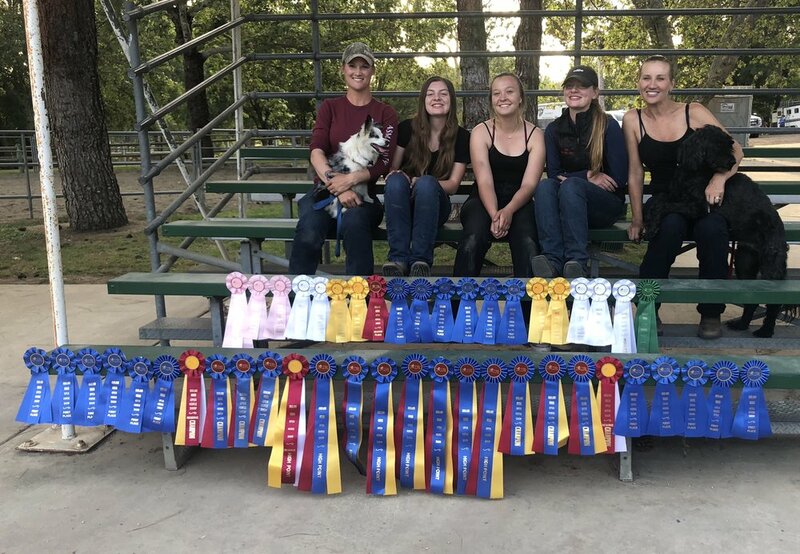 Congrats to team KB at the Highland Riders Horse Show today (Saturday May 6th) in La Habra Heights. This last show of the circuit was double judged- so double the fun! Laurie Buechner & Skye Blue Magic left with Novice Western Overall Champions under both judges. They also got Open Western Overall Champion & Overall Reserve Champion. Liana Davidson & Bridled left with 11 & Under Western Walk/Jog Overall Champion under both judges! Ellie Bowmer & Notice Im Packin left with 16 & Over English Overall Champions under both judges! Kayla Bowmer & Notice Im Packin in the 16 & Over Western Division, left with 1st under both judges in the Showmanship, 1st & 3rd in the Horsemanship, 4th in the Western Pleasure, & 5th & 6th in the Horsemanship Championship.